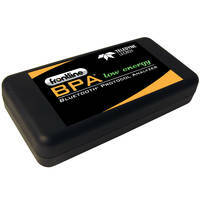 HF-80200 V5 RSA Spectrum Analyzer is controlled via LAN/Ethernet interface. 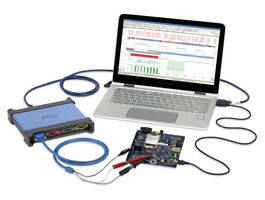 Sampling Oscilloscopes come with masks for USB 2.0 and USB 3.1 Gen1 and Gen2. 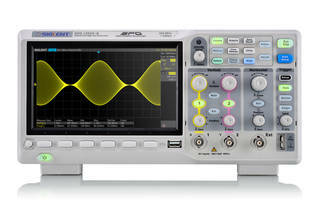 SDS1202X-E Digital Oscilloscope can record up to 80,000 frames of waveforms. 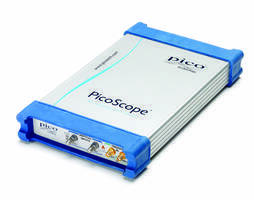 PicoScope 4444 Oscilloscope features intelligent probe interface. Cambrionix ThunderSync16 Port Hub offers 20Gbits/s transmission speed. 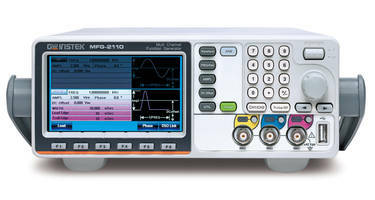 MFG-2000 RF Function Generators come with 100kHz power amplifier channel. 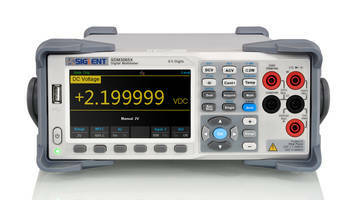 EQHJ Series Oscillators are used in low phase noise applications. 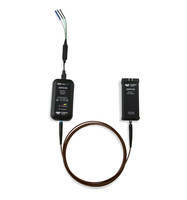 HVFO103 Oscilloscope Probe comes with soft carrying case.